t’s Graduation Day. Dressed in black robes and donning the square academic cap, it hits you – you’re a graduate. Your efforts since school have paid off, and you’re finally out to start your journey of becoming a professional. The crazy selfies with friends, the pride in your parents’ eyes, the appreciative looks you get from your professors – these moments stir up mixed feelings. On the one hand, you’re happy with your academic success. On the other, you’re going to miss your friends and all those fun moments spent in college. It’s been your dream for a while now, to go abroad for further studies. Your internet history shows a list of links to top-notch universities in USA. But should you just get a job instead? Isn’t it overwhelmingly expensive to take up an MS overseas? No. Don’t let monetary obstacles hold you back from achieving that life-long dream of pursuing your masters with Uncle Sam. 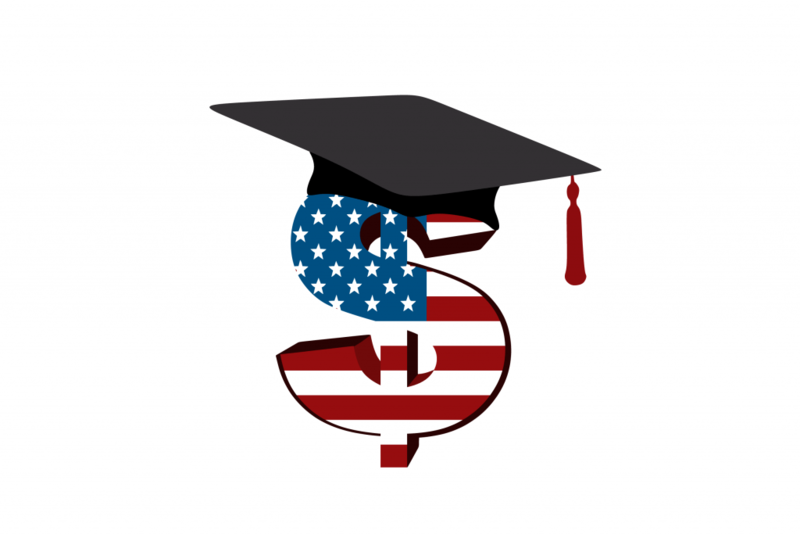 Here’s a simple guide on how you can procure a student loan – and the best one at that: to pursue your dream course in the US of A. 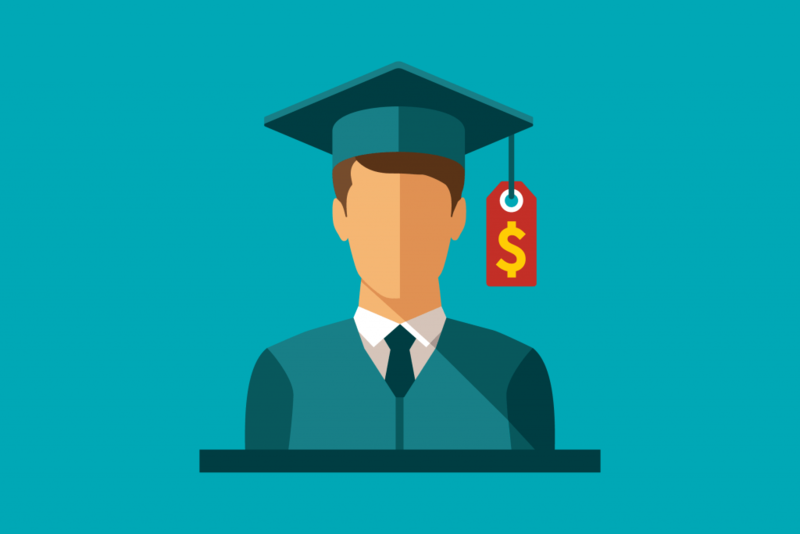 A quick Google search gives you a list of financial institutions, each offering a unique set of benefits and more importantly – varied interest rates on student loans. Pick the loan that fits your budget, financial situation, and the fee structure of the University that you’re interested in. State-run banks usually offer lower interest rates than private banks. However, private banks have exciting offers that might be better for you. 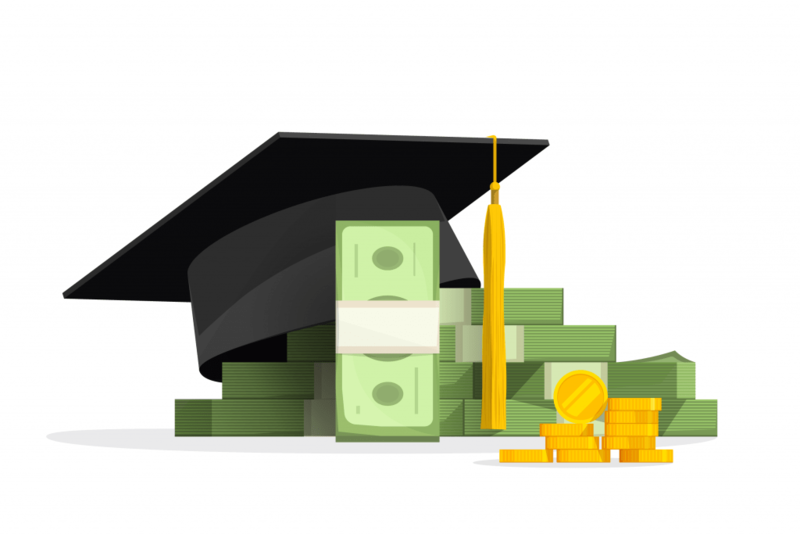 Take a call on the best student loan company, based on thorough and detailed research. In case you’re uncertain about loan approval, shortlist the relatively convenient lenders and send out an application to all of them. You can use a student loan calculator to plan out your expenses and determine the tenure period for your loan. 2. Will You Fit In? No, this isn’t about the culture clash or living in a new country – both of these are actually great for you. Here, we’re talking about your eligibility criteria. Most banks and NBFCs have unique requirements. If you’re a citizen of India – and are aged between 16 to 35 years – you’re in a great position to apply for a loan. Check with your bank if they’re looking for other specifications as well. You’ll also need to submit a list of documents such as your address, signature and ID proofs, admission letter from the University, your graduation report cards, and mark sheets of the competitive exams like GRE, IELTS, and TOEFL. Get your parent, or perhaps an elder sibling to co-sign your application when the loan amount exceeds Rs. 5 lakhs. This is mandatory for most banks when you need a surety, when you are unable to pay the loan yourself. 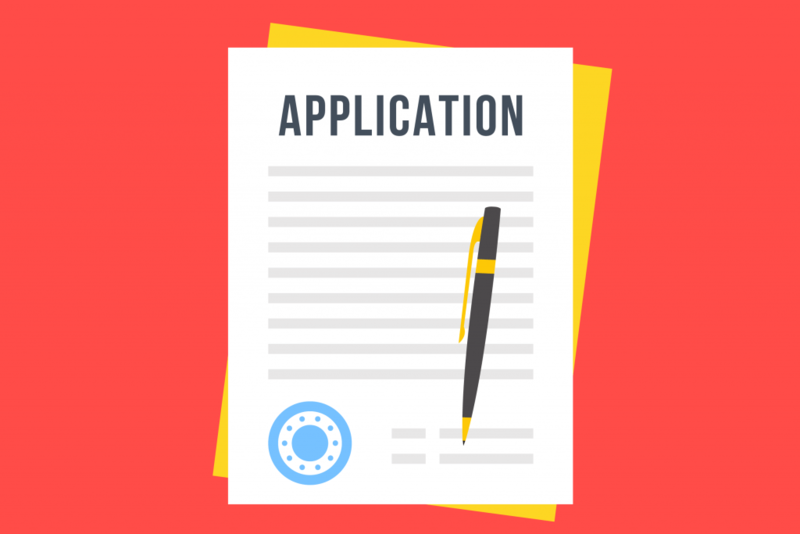 Banks allow parents, siblings, spouses, in-laws, and paternal and maternal uncles and aunts to sign up as co-applicants for your loan request. These are just 3 of the simple tips you’ll have to keep in mind while applying for a loan. Look for all the clauses before signing your loan application and ensure that you meet the lender’s standard requirements. Good luck for your overseas academic adventure!